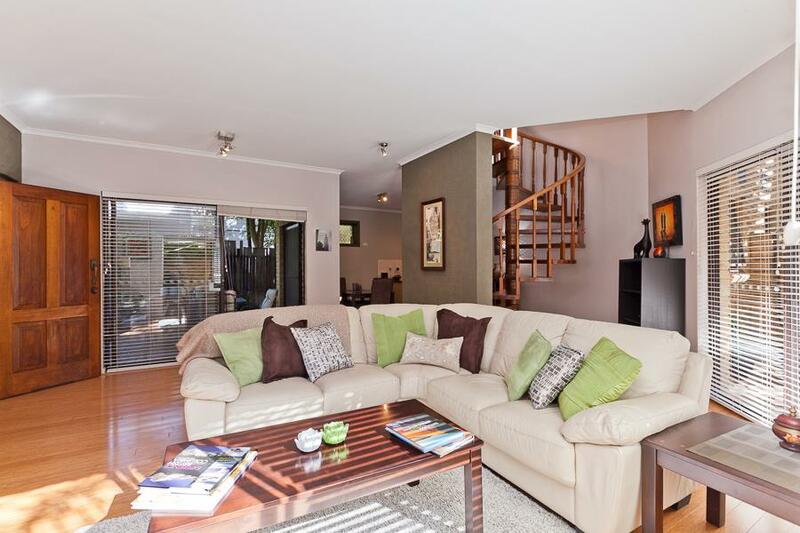 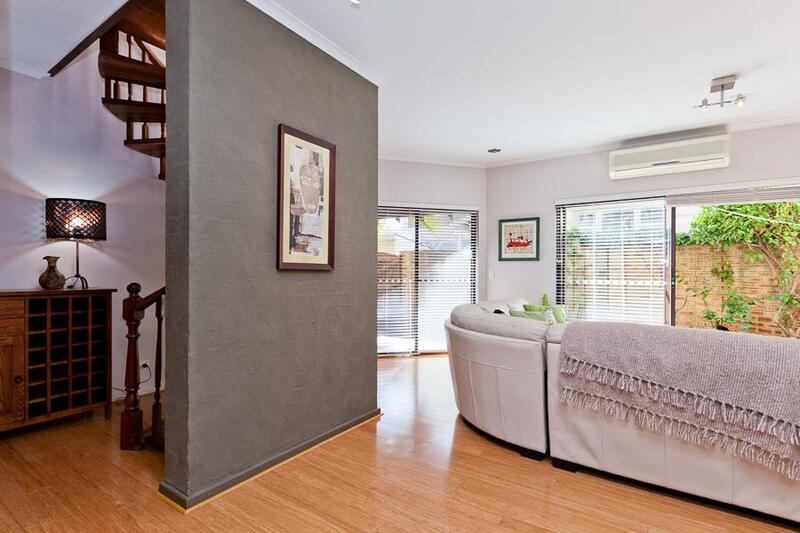 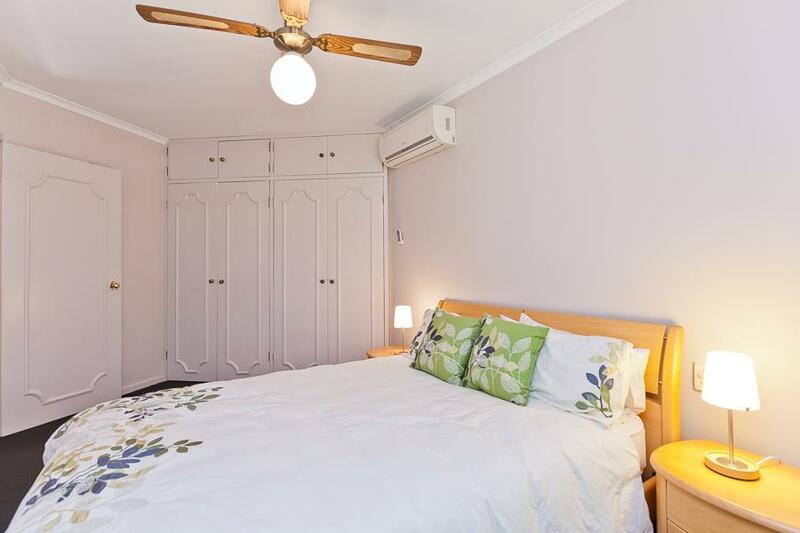 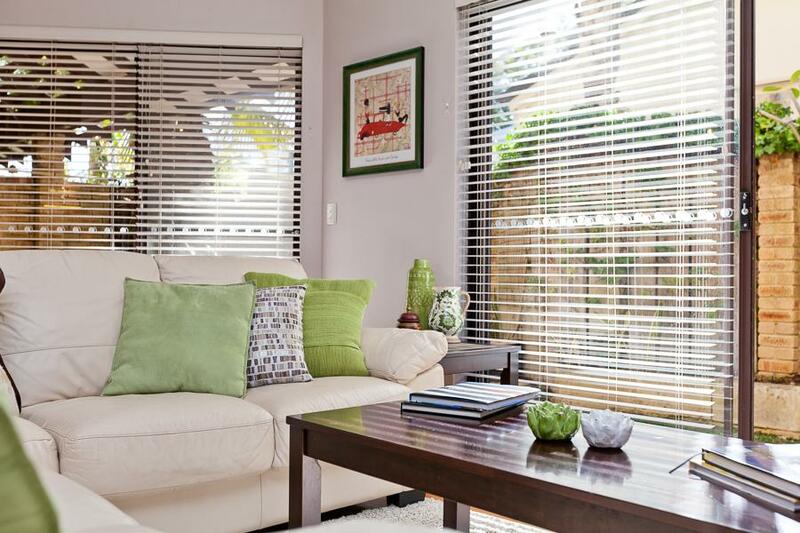 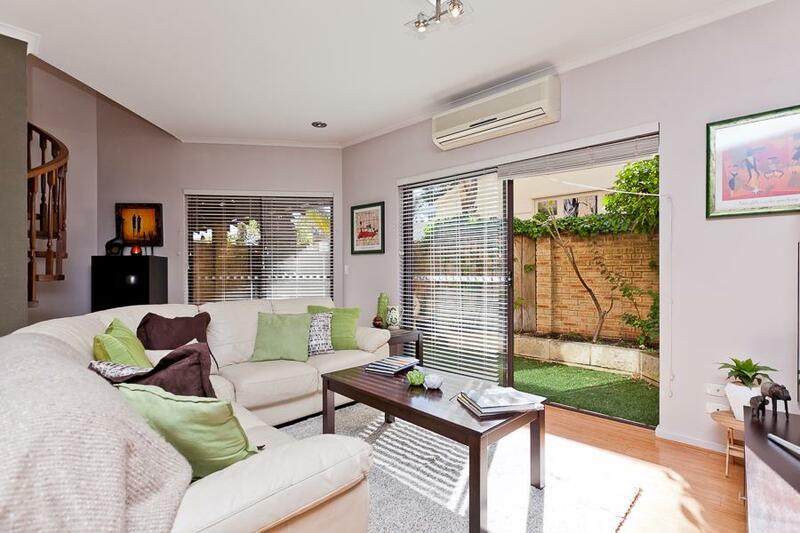 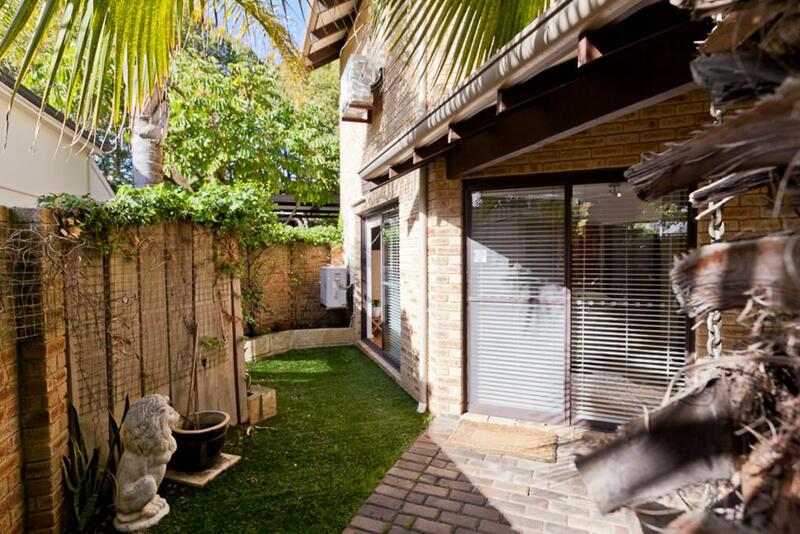 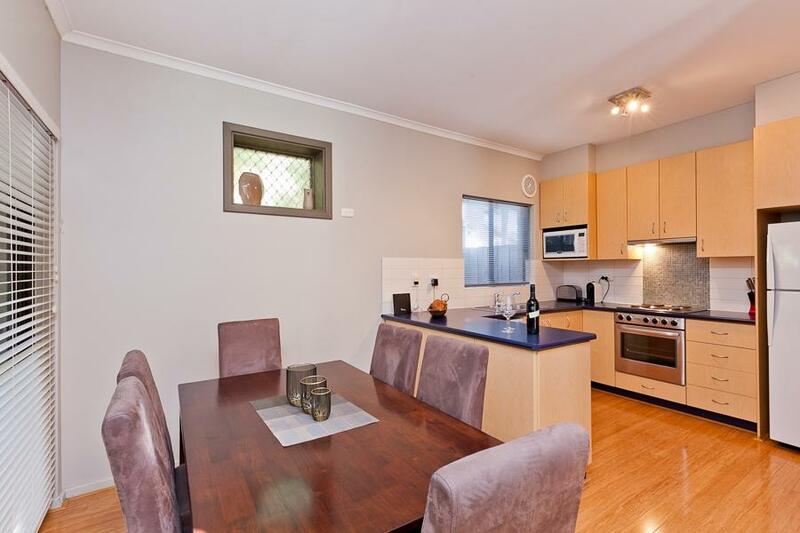 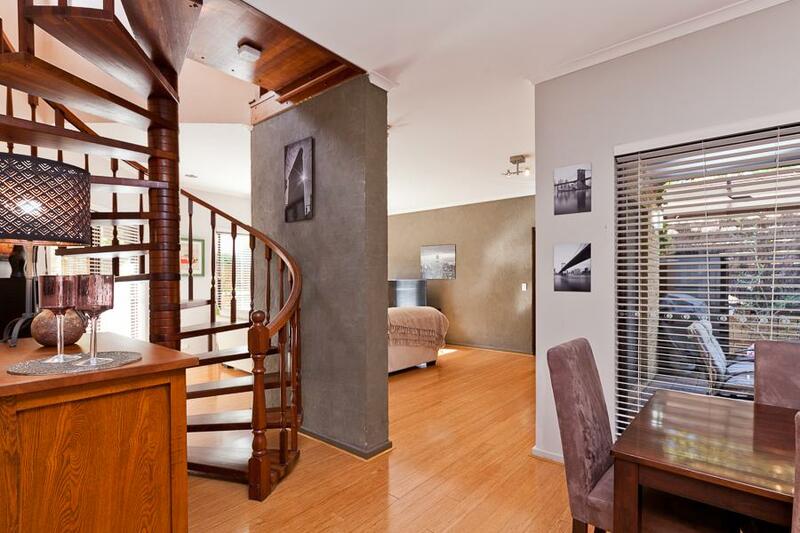 Situated in the most picture perfect street in Subiaco and just a short stroll to central Subiaco shopping, restaurants, cafes, boutique shopping, theatres and transport facilities sits this delightful 3 bedroom 2 bathroom townhouse. 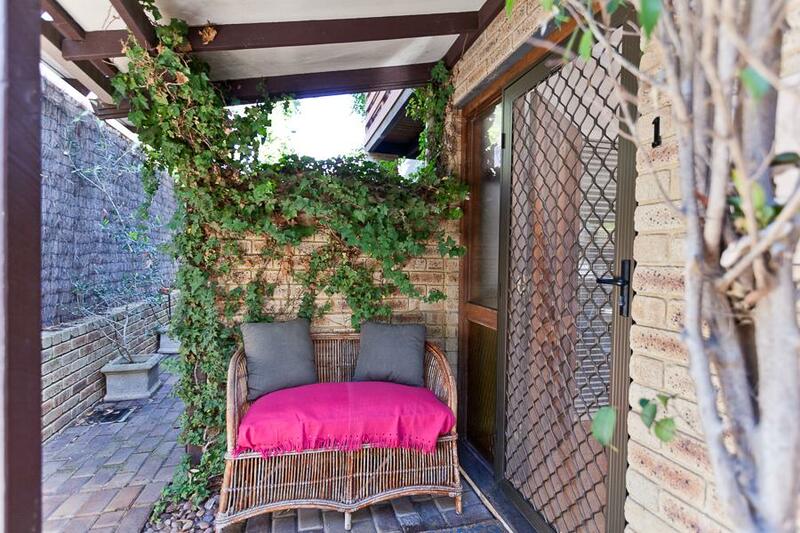 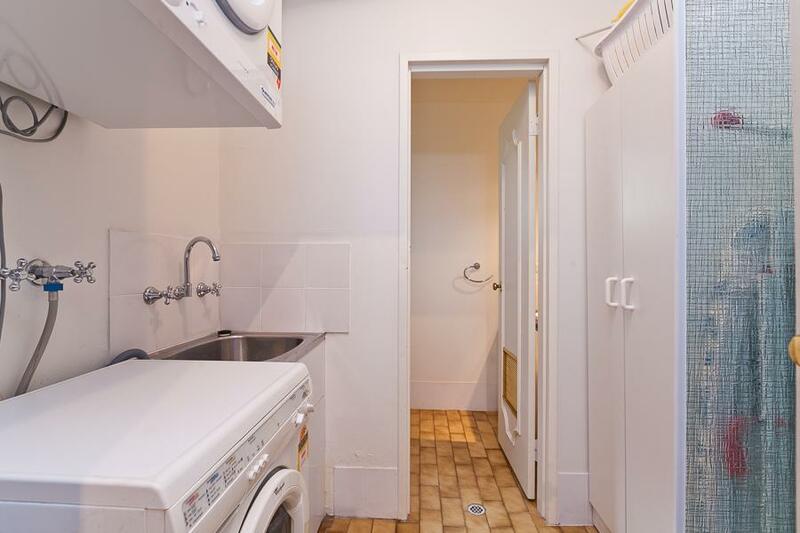 Such easy access to the central CBD. 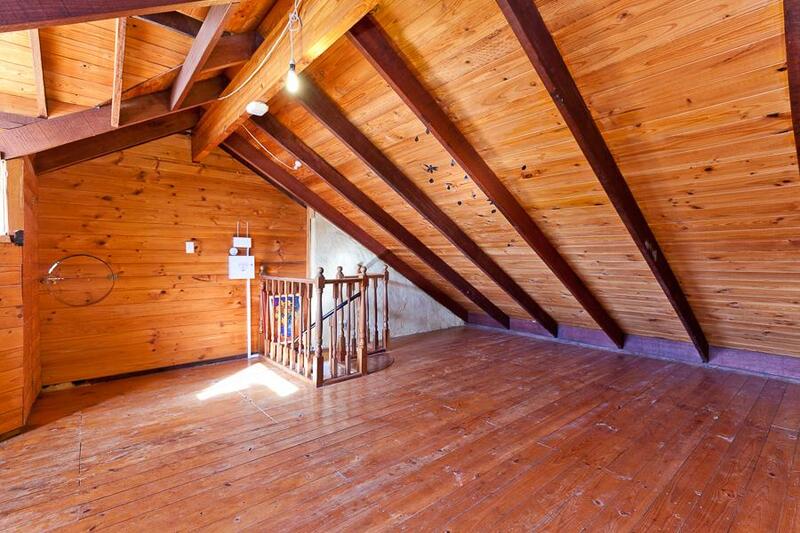 With a massive third level loft area via a spiral staircase, air conditioning, security alarm and double off street carport. 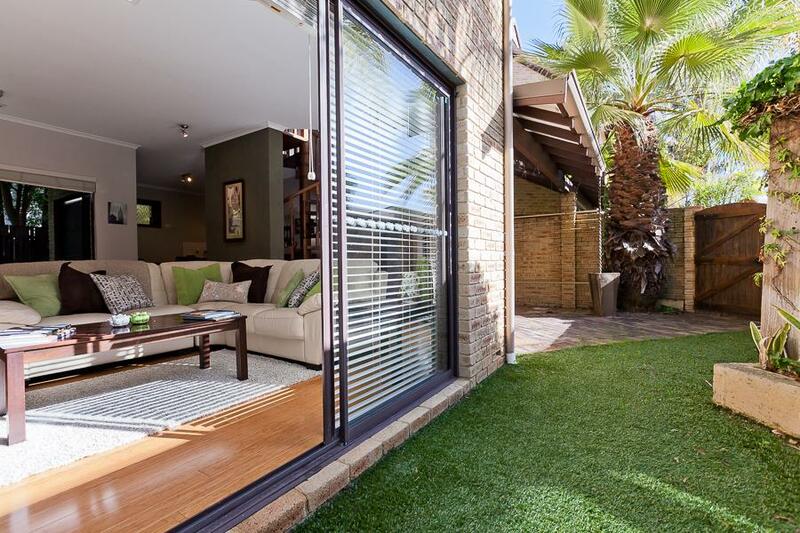 The home features two easy care courtyard gardens and a generous private balcony off the master bedroom. 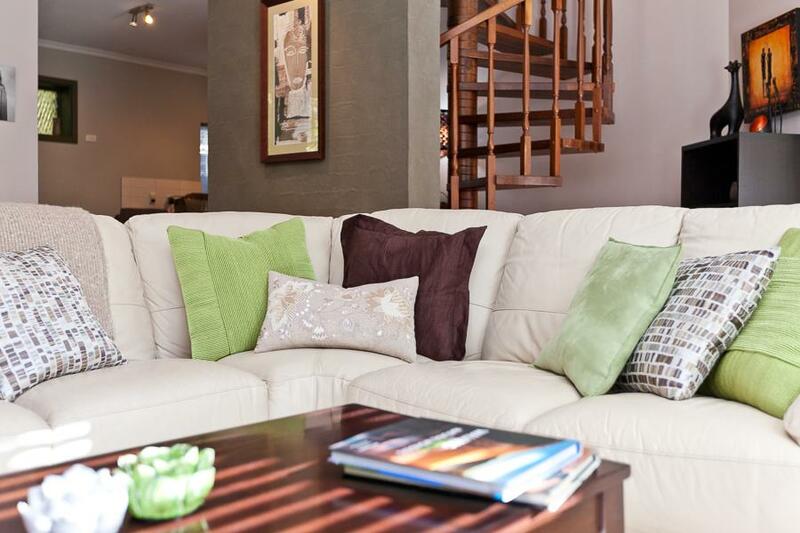 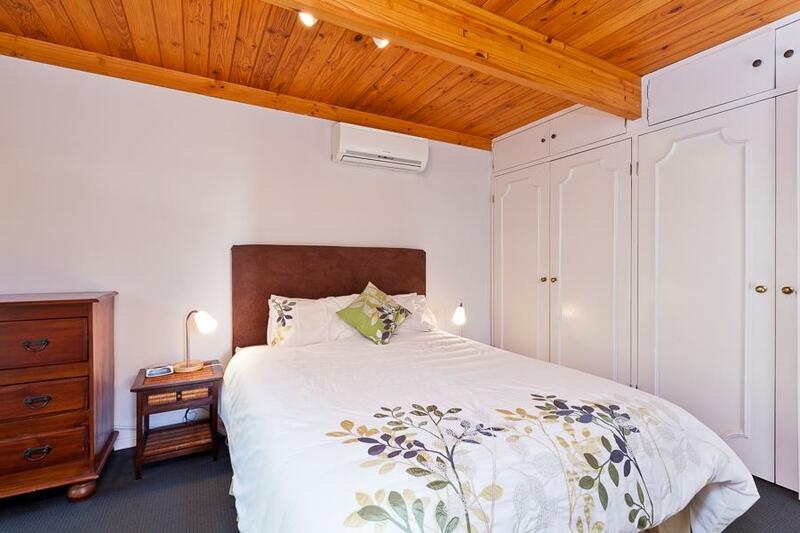 Available fully furnished and equipped – to an extremely high standard! 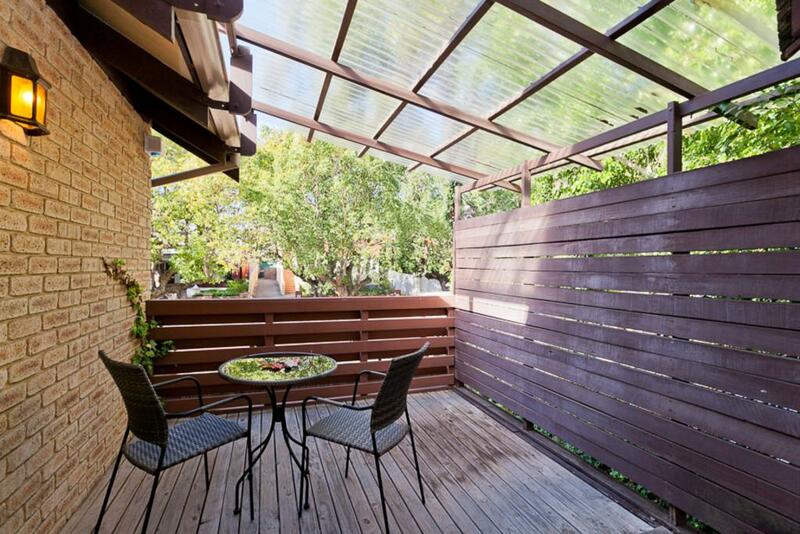 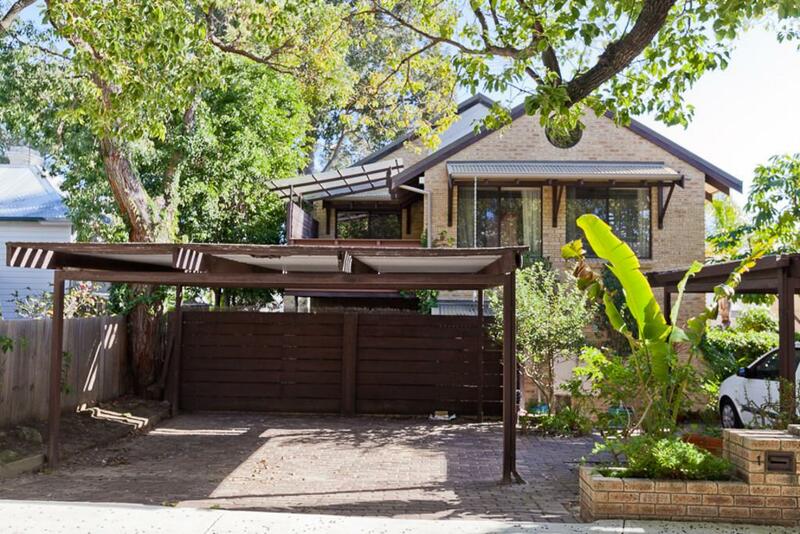 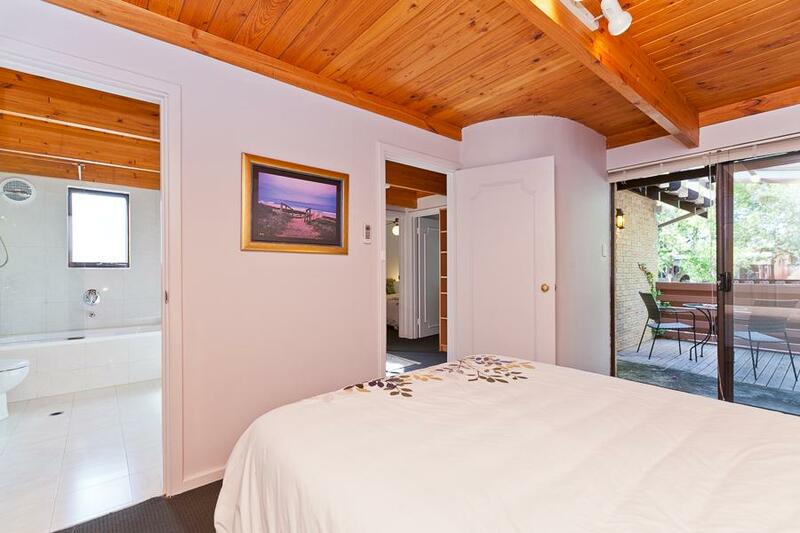 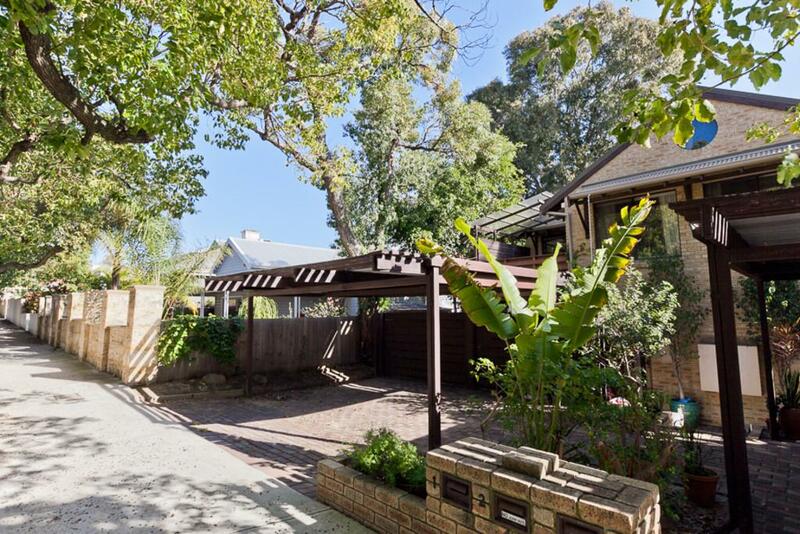 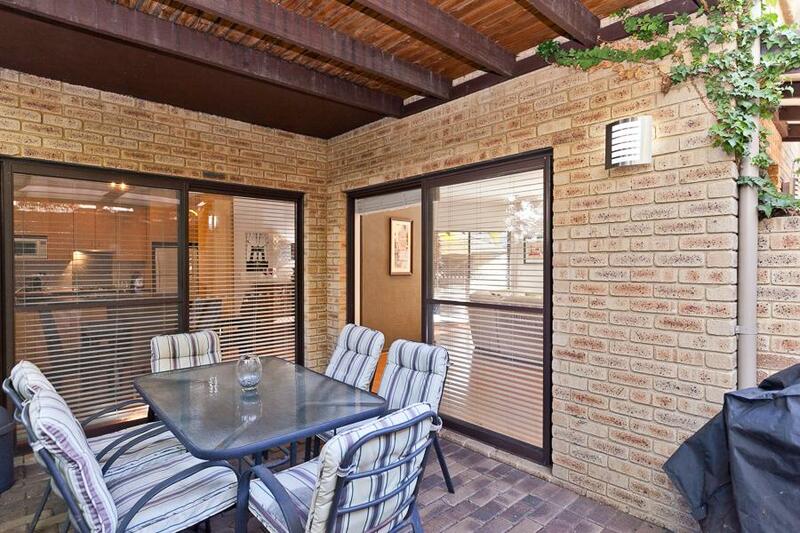 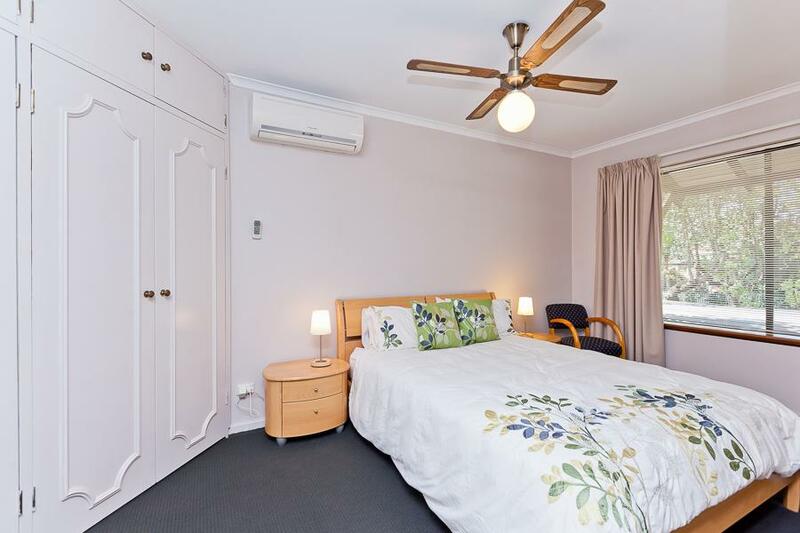 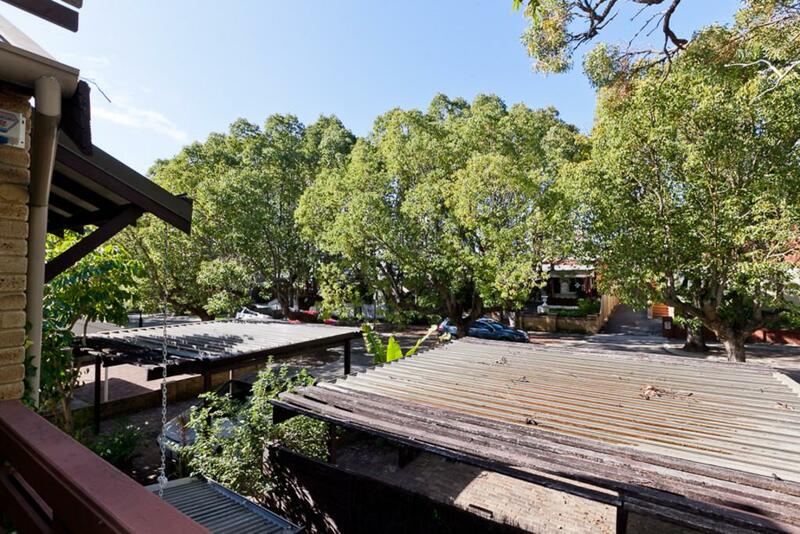 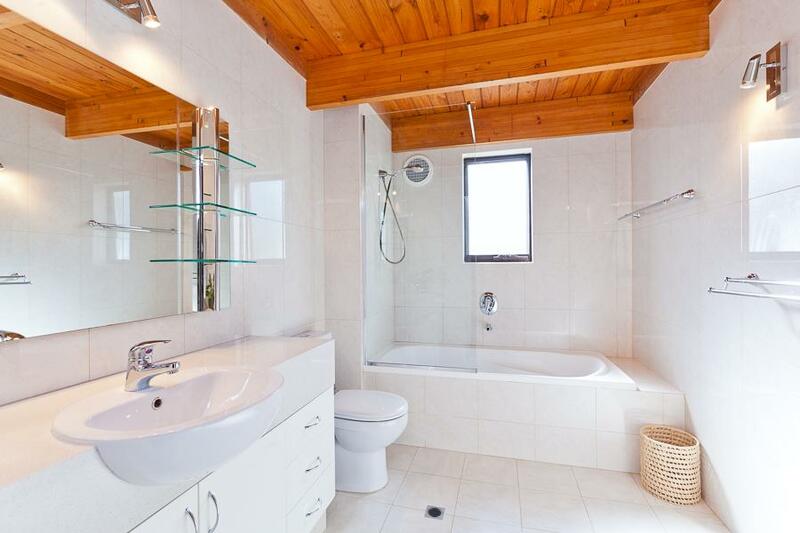 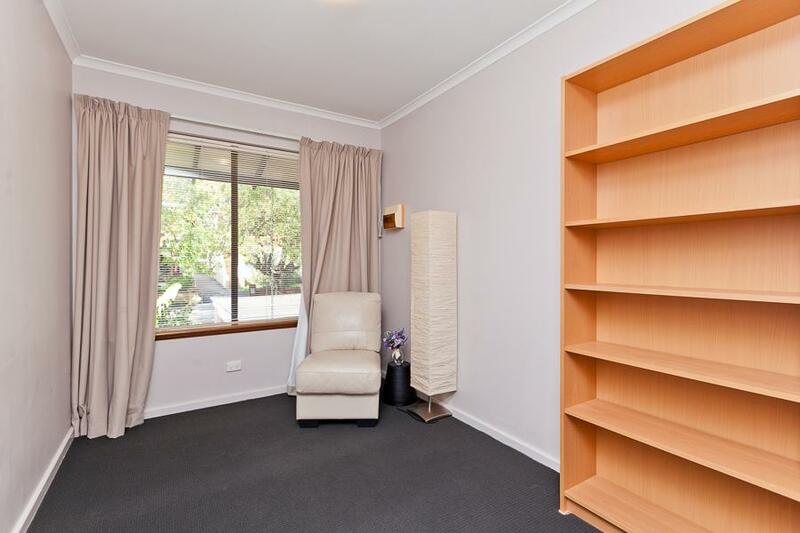 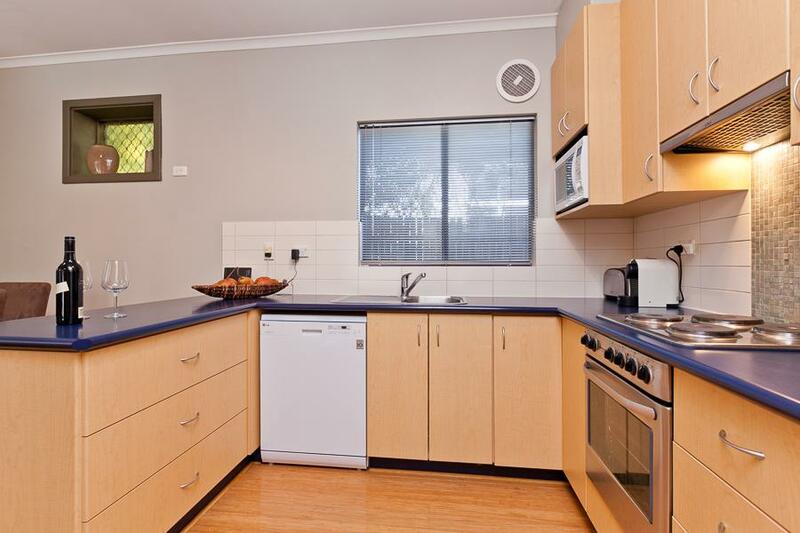 This is certainly an opportunity not to be missed to move into this delightful home in such a peaceful location and yet so close to the hub of Subiaco and Perth city itself. 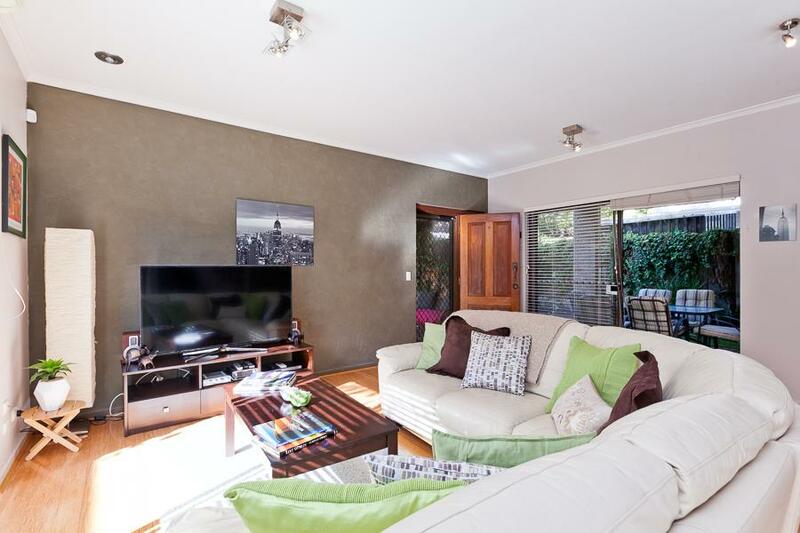 Please call for more information and to arrange a viewing.